The BI-FOLD DOORS are without doubt the new vogue. 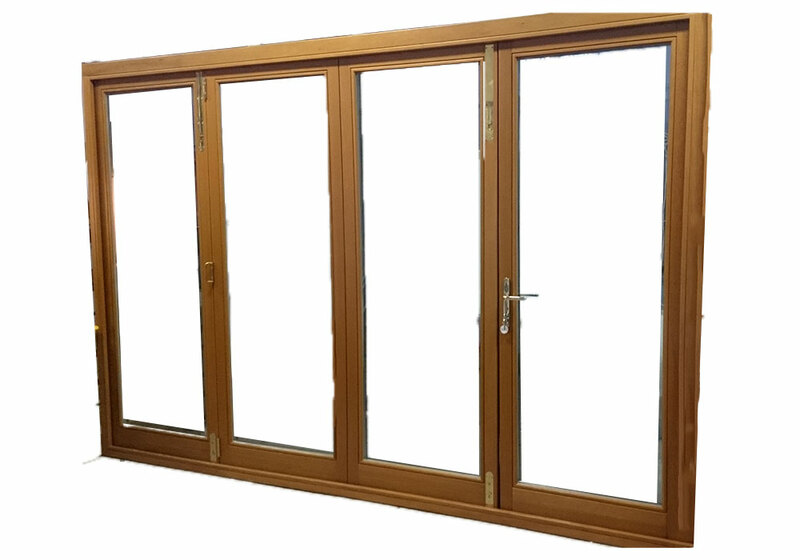 Folding doors open and close effortlessly and stack unobtrusively to create wide open vistas and bringing us closer to nature.This design offers the ideal solution for creating large glazing areas with minimal timber allowing for uninterrupted views to be enjoyed from a property. We have partnered with Brio to utilise the Weatherfold series which has long been recognised as the architectural standard in exterior folding door hardware. The design is able to support panels of up to 150kg with precision and ease, a maximum of 8 equal size panels can fold seamlessly in each direction in a number of different configurations.